Jaipur is a major education HUB, home to some of the most prominent colleges and educational institutes, and also have a number of IT companies. It is also on its way to becoming India’s smartest city, as confirmed by Sandesh Nayak, who is the CEO of Jaipur Smart City Limited, the government organization which has been appointed for the implementation of Jaipur’s development plans. Jaipur houses a number of national and international companies from assorted industries. This is why most of the young professionals of the state come here for attractive jobs and to take their career to new heights. 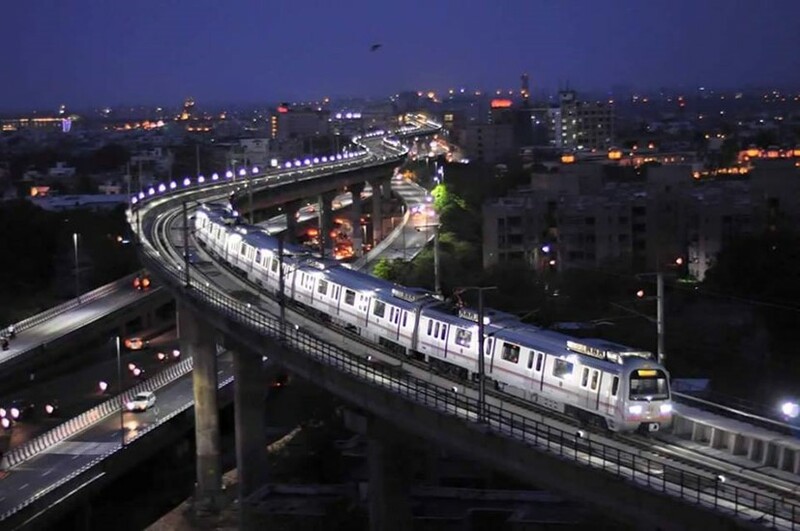 Although the cost of living in Jaipur is not too high, especially in comparison to other major metro cities of India such as Delhi, Bangalore, etc., it can still be quite expensive. In areas such as Vaishali Nagar, Jaisinghpura, Jagatpura, etc. the rental costs of a simple 2bhk flat can easily go as high as Rs. 15,000 to Rs. 20,000 a month. The property prices have also become quite high lately, especially since the starting of the Jaipur Metro project. If you have recently moved to Jaipur and are unable to purchase a house or flat of your own, then you can always apply for a fast personal loan in Jaipur. LoanTap offers low-interest personal loans that are best suited for the youngsters, who seek convenient money access. LoanTap is one of the few companies that can provide an online personal loan in Jaipur. Thus, you don’t need to deal with tedious paperwork, endless formalities, or even worry about your credit report! Yes, it’s true. 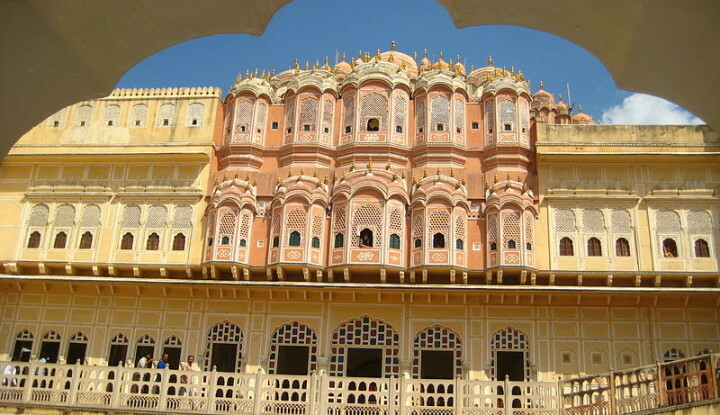 Jaipur is the epitome of Rajasthan’s culture and tradition. Thus, to tie the knot with your “someone special” here is certainly a magical experience. After all, where else can you find a place that can match the picturesque location of this colourful city and the modesty that lies in its very essence? Another good reason to get married in Jaipur is that it has a number of historical and beautiful Palaces, and multi-faced hotels in which you can arrange for a true “royal” marriage ceremony. 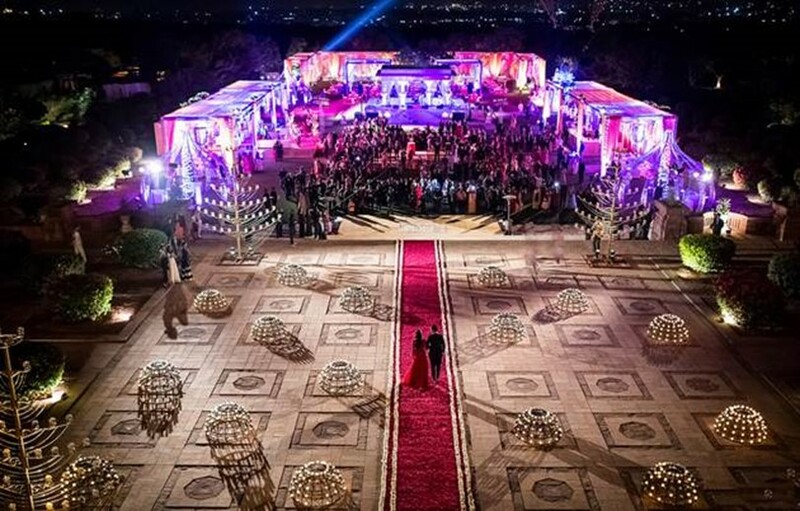 From Oberoi Raj Vilas to Rambagh Palace the wedding venues are many. Getting married in the “Pink City of India” is a dream come true for many. However, royal and elaborate weddings often come at a high price. 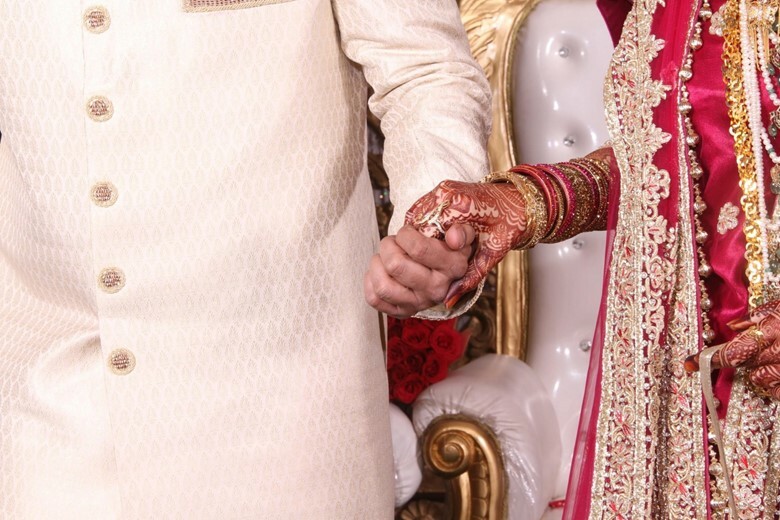 There are a number of expenses to take care of- booking the venue, decorations, mandap décor, catering, photographers & videographers, and not to mention shopping for all kinds of things. Thus, unless you have a considerable amount of savings, it can be difficult to take care of the wedding expenses on your own. Many times even borrowing money from friends and family is not enough. So, what’s the solution? Well, wedding loans is certainly a good one. When you get married you get flooded with all kinds of responsibilities. If you have also bought a house recently with a home loan, then having another personal loan along with it can be extremely stressful. However, LoanTap’s interest-only personal loans have modest cash outflow, which you can easilymanage, even with another loan. For every lakh, you just need to pay Rs. 1,500 a month as the interest. You can also structure your loan in such a way that by the time you have to repay the principal amount you have settled well into your new life and can take care of that easily. For some buying a car is a luxury, while for others a necessity. At any rate, having your own personal vehicle certainly has its advantages. In fact, in Jaipur, you definitely need your own car or bike to travel from one place to another comfortably. This is because although the bus connectivity is really good in the city, and the metro is also available in a limited area, a lot of times the best means of travel is by your own vehicle. This way you never have to depend on the public transport, and you can also save a lot of time in long distance commuting, as in that case you may have to change multiple buses. If you don’t have the full amount for your dream car or dream bike, then you can easily apply for a premium bike loan Jaipur. There are all kinds of banks and financial institutions in the city that offer the same. However, if you are a student, or have just started working in a company then paying the EMIs for the loan can be quite expensive. So, what’s the solution? How about an EMI-free loan? LoanTap’s interest-free or EMI-free loans are specially designed finance products for the aspiring youngsters of Jaipur who seek flexibility and comfort in personal loans. With LoanTap’s loans not only you can get affordable interest rates, but you also need to pay the interest only every month. The principal has to be repaid via bullet repayment, the structure of which can be chosen by you as per your convenience. Nothing can beat the panoramic views from the Nahargarh Fort, or the insanely delicious ghewars of Laxmi Mishtaan Bhandaar of Jaipur. However, there are times when you might want to travel and explore other beautiful places of the world. After all, travelling broadens the mind and allows you to learn about the other cultures. From the Eifel Tower of Paris to the Christ the Redeemer statue of Brazil, the beautiful things to explore in this world are many. So, what’s holding you back? If it’s money, then LoanTap has a solution for you- an affordable personal loan that you can use for travelling to the land of your dreams with your family! LoanTap’s personal loan for travelling is a convenient and comfortable way of making your travelling dreams come true. Unlike traditional loans, with LoanTap’s interest-only loan you don’t have to spend your entire vacation in constant worry about the loan repayment. The monthly instalments with LoanTap’s loan are really affordable and flexible. Fintech is one of biggest emerging industries that aims at providing radical solutions in the finance industry with the power of technology. Since today’s generation is tech savvy and demands creative and flexible solutions in every area, traditional banks are being overshadowed by modern finance services providers such as LoanTap. The company’s credit card takeover service is the prime example of the same. Are you struggling to keep up with up with your credit card bills and have resorted to paying only the minimum payments? Are you worried about the accumulating debt, that it might affect your CIBIL score? 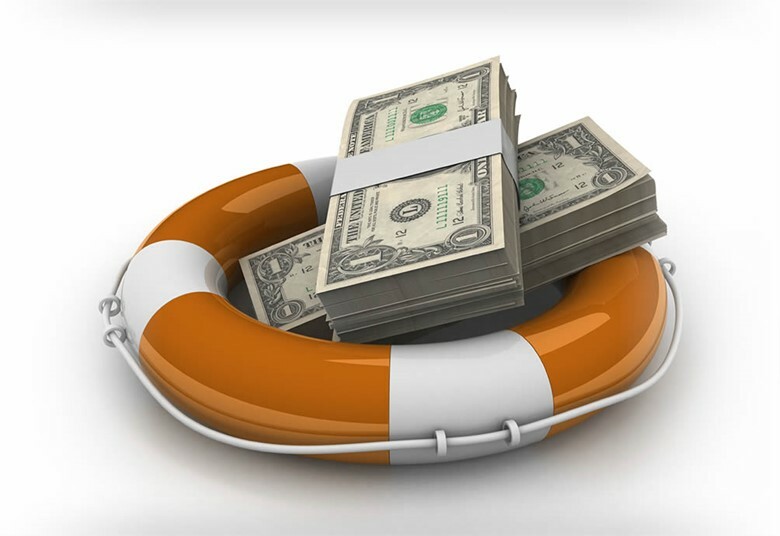 Are you looking for a solution that could help alleviate the existing debt? If your answer to all these questions is “yes”, then LoanTap’s Credit Card Takeover Loan is just the thing for you! With LoanTap’s credit card takeover loan you can pay off the entire credit card debt in one go. Since this loan has a lower interest rate than credit cards you can save a lot of money in the long run. Plus, since you get to choose your own repayment scheme you can continue paying interest-only EMIs until you are comfortable in paying the principal amount. A credit card has its advantages- there are no two ways about it. 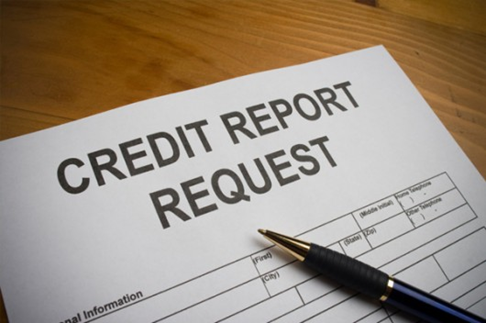 It is the most convenient option when you need credit instantly. However, people often end up with problems for the same reason. For starters, the interest amount on the credit cards can be quite high. 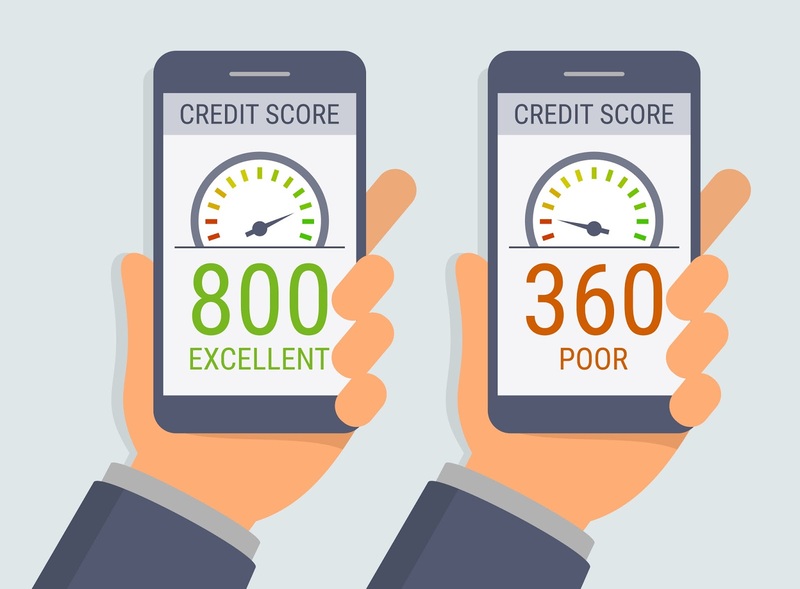 Plus, for every late payment or partial payment, you have to pay certain fines and penalties, which also can be a lot depending on your credit usage. Fortunately, there is a smarter alternative now that you can avail. This alternative is a salaried overdraft in Jaipur. 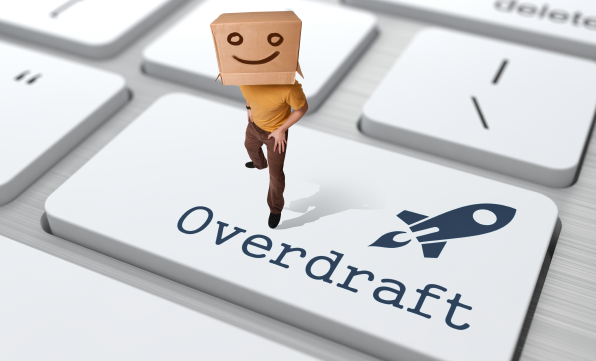 LoanTap’s Salary Overdraft works on pay per use model i.e. you have to pay the interest/fee on amount utilized only. Hence, Salary Overdraft provides you access to more money than your balance in the bank account. No prepayment for foreclosure charges applicable. 5% minimum payment on CC outstanding. Urgent Cash Requirement: You have urgent money matters like medical expenses, pay for education, paying for holiday-you don’t have to worry if you have salary overdraft facility with us. You can avail cash on the go, just ask us and we will be able to credit your account as per your requirement. Low-Interest Rates: Credit cards can be quite expensive to manage. Not only they have all kinds of fees and late penalties, their interest rates also can be quite high. Salary overdraft, on the other hand, is not just simpler but also has quite modest interest rates. Pay Only When You Use: You only have to pay interest for overdraft when you use the service. However, with credit cards, you have to take care of the bills on a monthly basis. 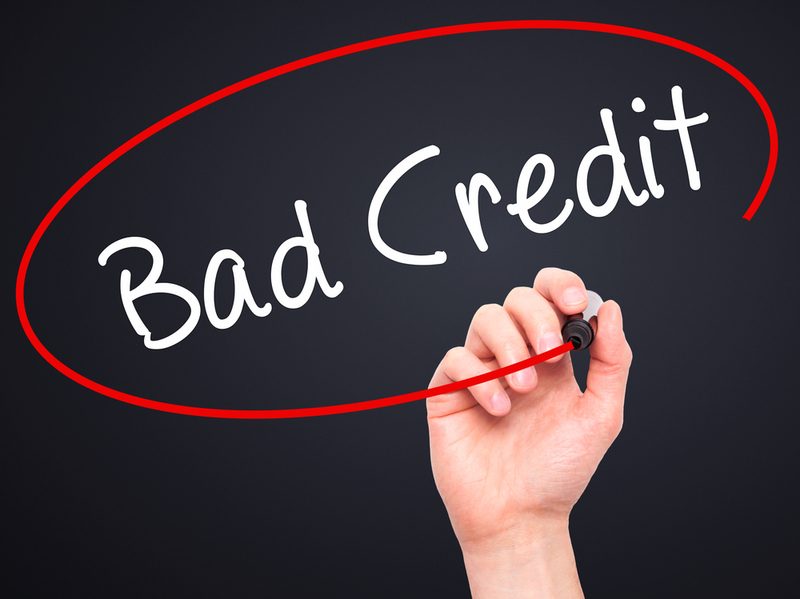 You can also damage your credit score by delaying the payments. 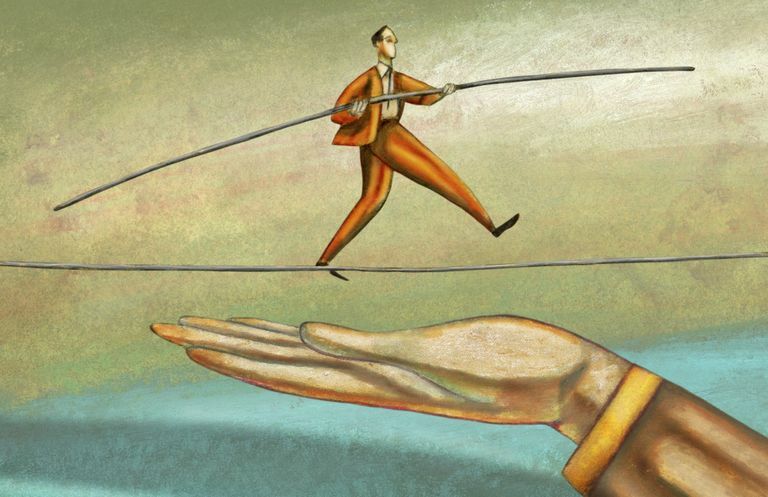 In salary overdraft, there are no such risks. Going for higher education is one of the best ways to give your career a boost. Whether you are working in the IT industry or a consultancy company, a master’s degree can go a long way. The only problem with good courses such as MBA and MIM can be quite expensive. In fact, an MBA course in even an average institute can easily set you back by Rs. 8-10 lakhs. Even if you have been working in a company for a while and have set some savings aside, it is usually not possible to pay such kind of fees. However, this doesn’t mean you have to let go your dream of higher education. With LoanTap’s online personal loan in Jaipur, you can easily pay for your favourite college. The reason why LoanTap’s EMI-free loan is the best option for education is that its monthly repayment amount is quite affordable. Thus you can easily manage it along with other personal expenses. Once you have completed your education you can easily repay the principal amount with the help of increased salary. Real estate has become so expensive today that even arranging for a rental deposit can be a big challenge, let alone buying a house of your own. Just like other big cities of India, Jaipur is no different. It may not be as expensive as Mumbai or Bangalore, granted, but it can still be quite an expensive place to live in if you want to settle in a good urban location. If you are looking for moving into such property, don’t get deterred due to high deposit amount as LoanTap’s Rental Deposit loans & EMI Free Loans can be a perfect solution. You can easily apply for the loan online, and get the amount within 48 hours. Since the monthly instalment is only interest based you can easily manage it along with your monthly rent. If you seek transparency, flexibility, and convenience in a personal loan then online loans are the best option for you. LoanTap’s EMI-free loans can be easily applied for from anywhere you want. All you have to do is fill an online form and submit a few documents. Once the verification process is completed you can get your loan amount with 2 days. For more details check out all our Loans.